During my lunch break today, I briefly poked my head in at the Netbook Summit! It was great opportunity to see the latest netbooks from manufacturers like Dell and Toshiba, as well as devices using technology from nVidia and AMD. But no US 3G will be a deal breaker for most here – I think the Nexus One is a better choice! hey, nice post! 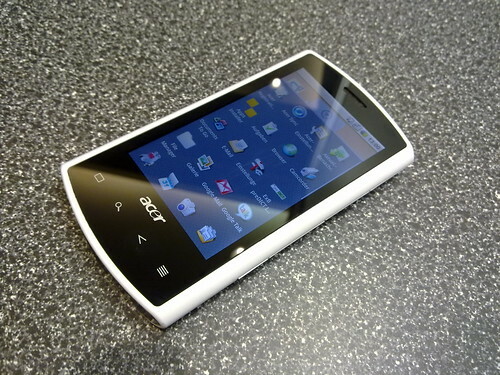 there’s also a newer acer liquid, the liquid e. i think it’s the same hardware but android 2.1. i really like the phone and actually prefer it to, say, the x10.